Mobile ads outfit CrossInstallhas partnered with Google to power app demos on the Play store. Its ‘Instant Playables’ technology lets users try out apps and games through Google Play Instant without the need to download them. Users can access these demos by pressing the ‘Try Now’ button on compatible apps. CrossInstall’s Instant Playables tech is part of its Creatives as a Service offering. CrossInstall joins AppOnboard in supporting demos on the Google Play store. 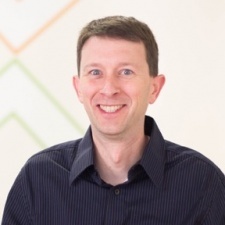 “Google’s Try Now demo is a standout option for app developers to promote their apps to the end user with a rich interactive playable experience,” said CrossInstall CEO Jeff Marshall (pictured, main). “CrossInstall has worked with hundreds of app developers for years to develop playable ads that deliver unrivaled ROAS, LTV, and KPIs.